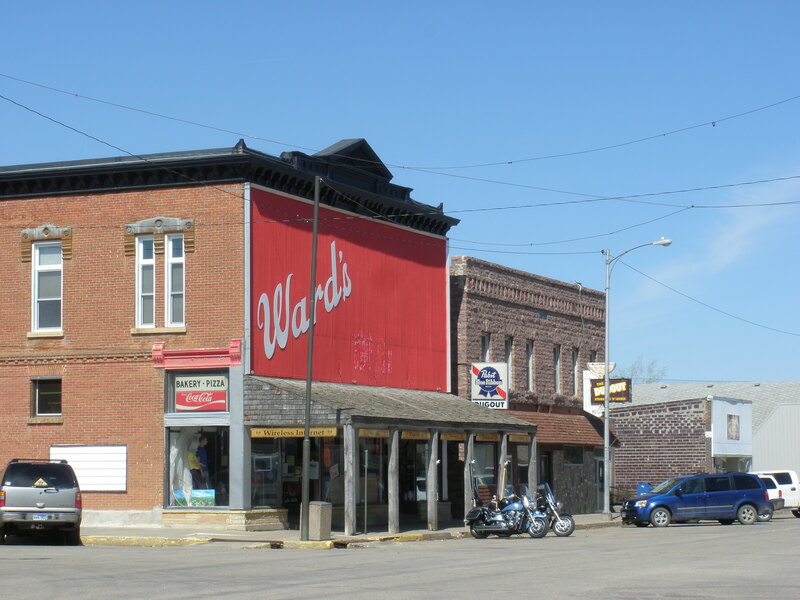 Ward’s (then known as Couse Hardware) in De Smet, S.Dak., was important to the Ingalls family when they lived in the town. 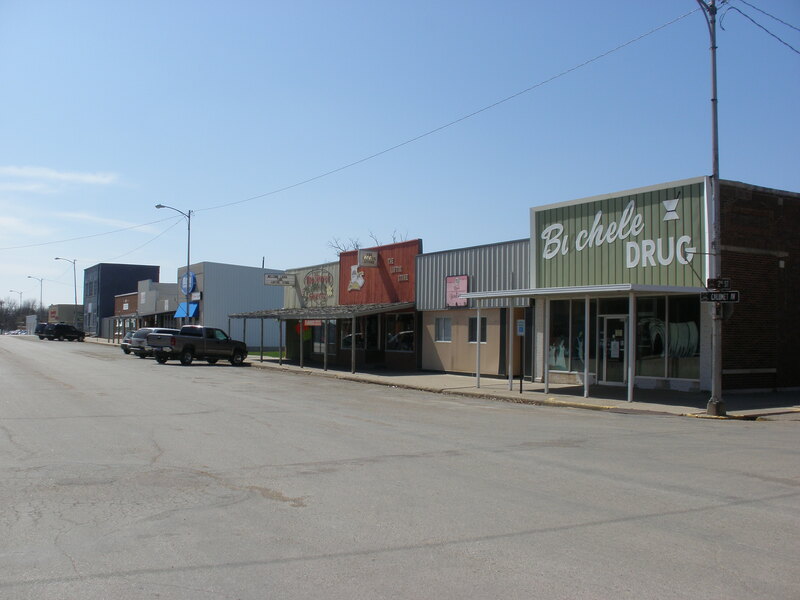 Laura’s father owned a store that, after being moved, would have been located where the smaller building on the left of this modern-day picture now stands. 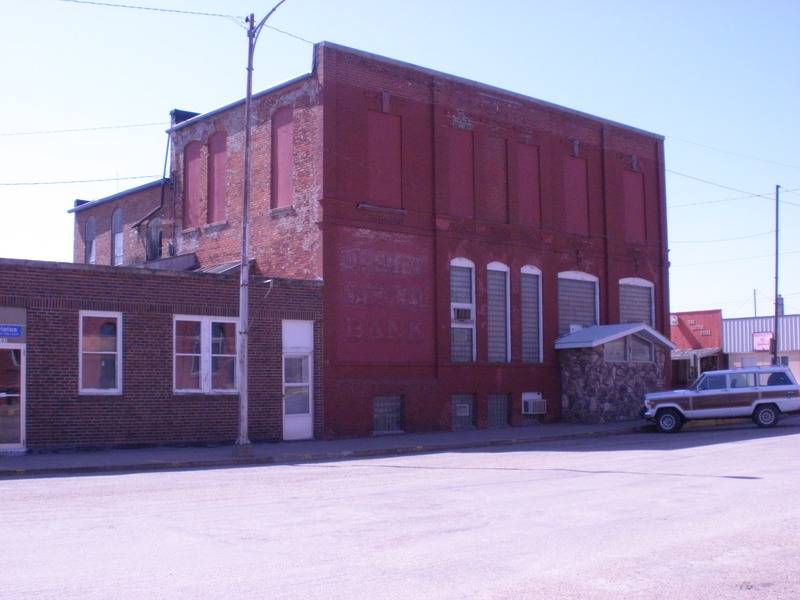 Pa’s store was originally located facing west, where the larger building stands in this picture. The Loftus Store, with the red false front, can be seen in the middle of this modern-day photo. 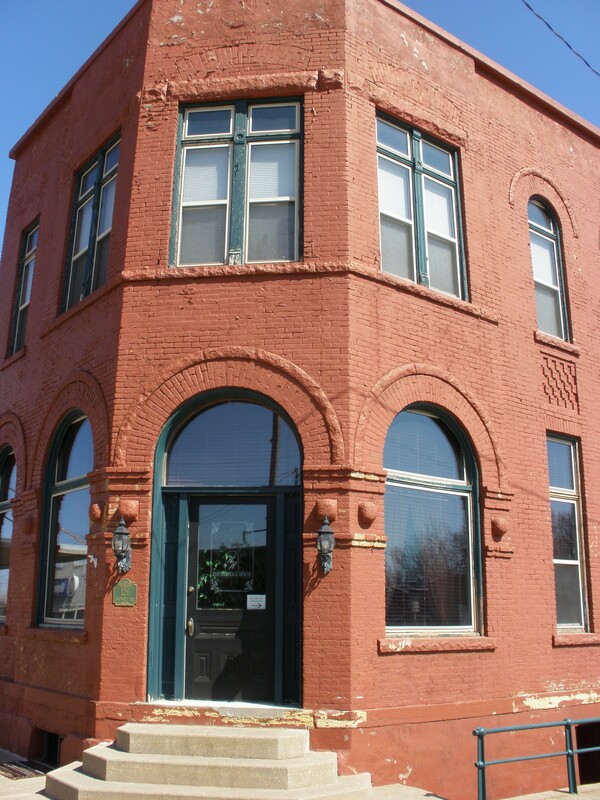 This building stands on the northeast corner of Calumet and Second in De Smet, S.Dak. It stood, in remarkably similar condition, there when Laura lived in the town. Originally, the Charles Ingalls building faced west on Calumet, same as the law office today. It was moved to the back of the lot – facing north – at a later date. The Ingallses and Wilders knew “Ward’s Store” as Couse Hardware. Thanks, Nansie, for the tidbits of information. We knew the store was originally on the corner, but the photo we used was intended to show its final location. As for Couse Hardware, indeed, you are correct. The building on the northeast corner of Calumet and Second, is that a B&B today?, across Second street from where Pa’s store once stood? Does anyone have any clue as to where the Surveyor’s house was situated along the north shore of Silver Lake? 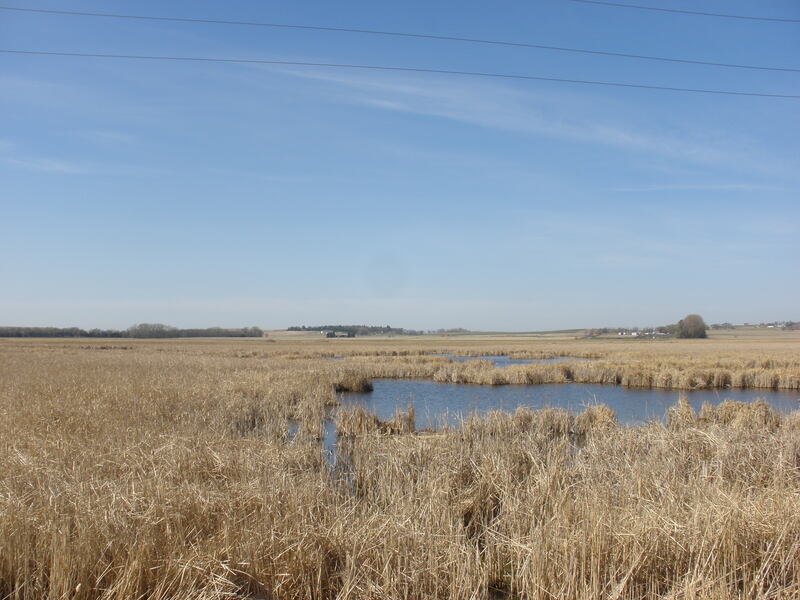 Where exactly did the shores of Silver Lake reach to? Hi, Heidi. I would say that the best source for information on buildings in modern De Smet and on the Surveyors’ House would be the Laura Ingalls Wilder Memorial Society. Their web page is http://www.discoverlaura.org.